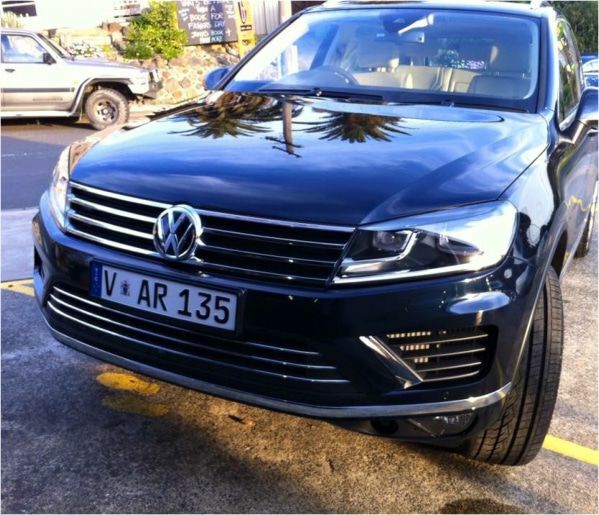 Our car protector film is an important part of any car enthusiast and individuals that want to protect their investment with vehicle investment protection. Get an invisible car bra installed today! 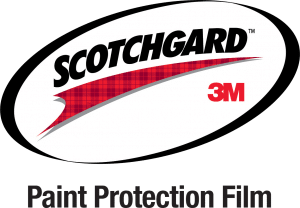 ScotchgardTM 3M Paint Protection Film. What is it? A durable, high-grade, clear urethane film applied to high-impact areas of your vehicle that take the brunt of damaging road debris and general wear & tear. Help protect your vehicle’s paint finish from harsh conditions that mar it. Stones, sand, road debris and bug acids eat away at one of your biggest investments. By having your car paint with protective film your paint will remain clean and sharp since the first day you bought it. Scotchgard™ Paint Protection Film from 3M helps you protect your finish like no other. 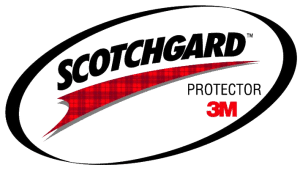 As we are a reseller for Scotchgard Australia so when applied, Cleargard provides years of auto paint protection to the appearance and value of cars, trucks, SUVs, and boats. 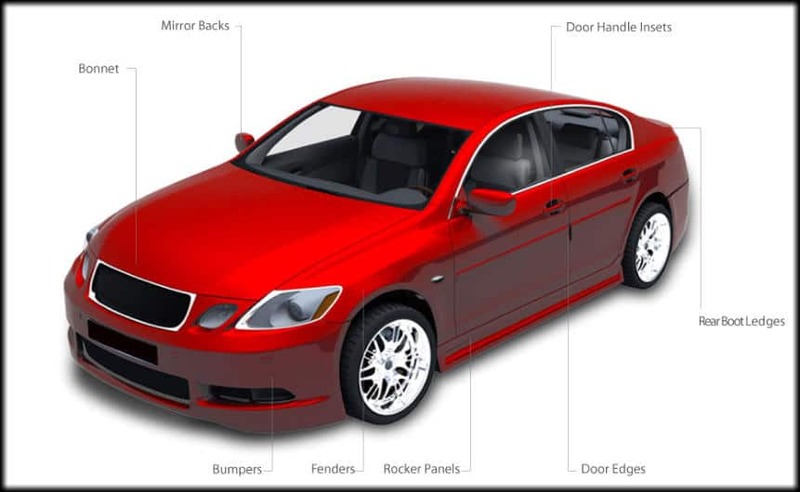 PROTECT YOUR VEHICLE INVESTMENT WITH CLEARGARD’S PAINT PROTECTIVE FILM TODAY. Couldn't fault the job that Paul and team have done on my 2016 Holden Cruze SRI, I had a full front done, and not a bubble, mark or scratch to be seen. Top product and service , Paul and the team from Cleargard heaps of knowledge and know there product! The best in the business. Have had all our cars and bikes protected with Cleargard. Thank you for doing an amazing job installing the film on my SSV. Looks great and has already saved my paint a couple of times. Thank you for attending our premises to supply and install the 3M cleargard car protection film to our vehicles. We are most pleased with the product and finish. 2 part system that includes a base mounting track and a snap-in color of your choice that helps protects from curb damage. Kits cut for many brands, models and makes and can be applied professionally by us. We have many years experience with a high quality rating on our services. Scotchgard & Ventureshield. 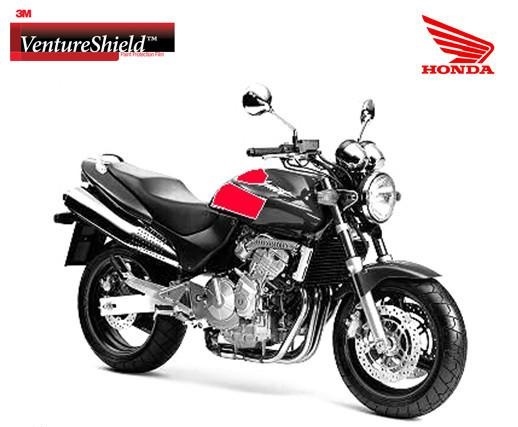 Our protective film doesn't just accommodate cars in general, it also protects trucks, motorbikes, trucks, SUVs and boats. Looking for that new car paint protection to protect your new investment? 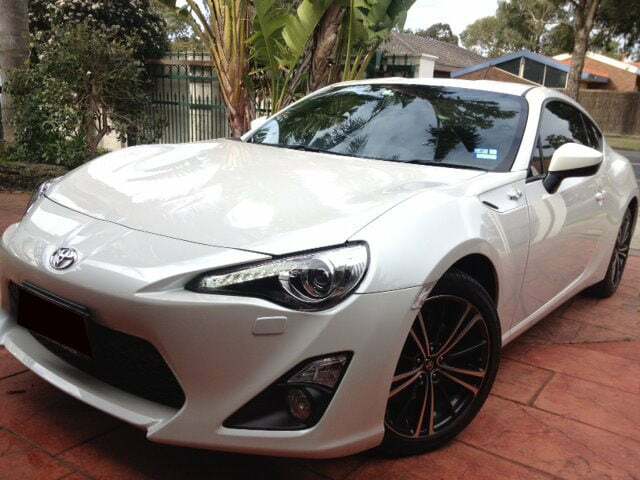 Besides our in-shop installation of the film, we also can provide professional installers on site to apply the protective film to your vehicle. Using the best car paint protection we know you will be happy. Our pain protection film comes with the ability to protect your vehicle from flying debris, dust, bugs, scratches, dents and chips. Using the latest in 3M protective film you can keep your vehicle looking new. We accept payments from major credit/debit cards .